Update: Tesla has announced that it will be ending its partnership with Mobileye. You can read our article on the future of Tesla Autopilot to see what the company has in store for the next generation of Autopilot. I will be talking about something rather interesting today: the AutoPilot technology that powers the Tesla Model S and Model X electric vehicles. The feature itself has gained a lot of fame in the recent months thanks to its obvious novelty value and the fact that it is the first hands-off, self-driving technology on the market today. Tesla’s Autopilot enables the latest Model S and Model X to autonomously change lanes, follow vehicles and curves, along with the usual combination of accident prevention technology such as emergency steering and braking. To-date however, the ‘behind the scenes’ of the technological marvel have remained rather shrouded in mystery – something I hope to change in this editorial. Tesla’s luxury electric cars have quickly become the darling of the automobile market. The hype is at an all time high – and for good measure too – since they are nothing less than a technological marvel. The nature of these cars is boldly different from most other production vehicles out there. Tesla’s Semi-Autonomous driving technology is just one example of the multitude of exciting features that are currently available only to a Tesla owner. Basic Autopilot Implementations and DNNs: A brief introduction to some Autopilot sensing approaches as well as Deep Neural Networks and Machine Learning. Tesla’s Digital Cockpit – Nvidia’s VCM: A cursory look at the hardware behind the infotainment system and instrument cluster aboard the latest Tesla models. Tesla’s Autopilot System – MobilEye: Looking at the word’s first DNN employed (in this capacity) on the road. 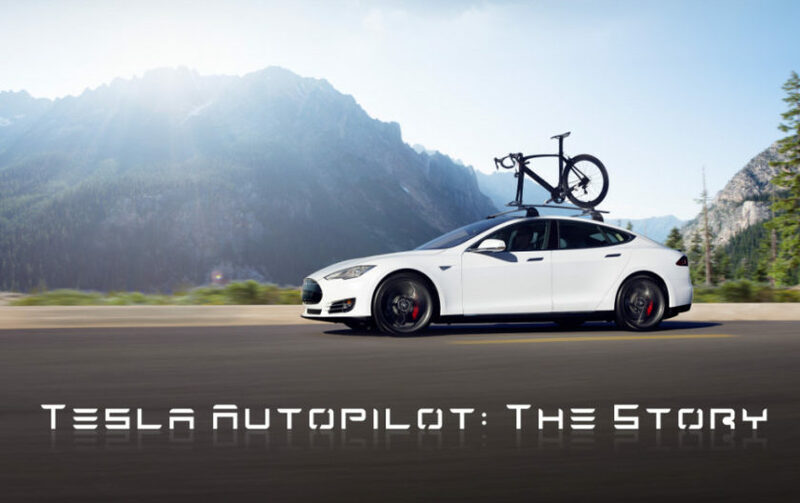 We will be diving deep into the primary technology powering Tesla’s autopilot. What the future holds: A look at what we can expect with future hardware upgrades to Tesla EVs.